Imagine sending your kids to a Summer Holiday camp that gives them the experience of a lifetime! 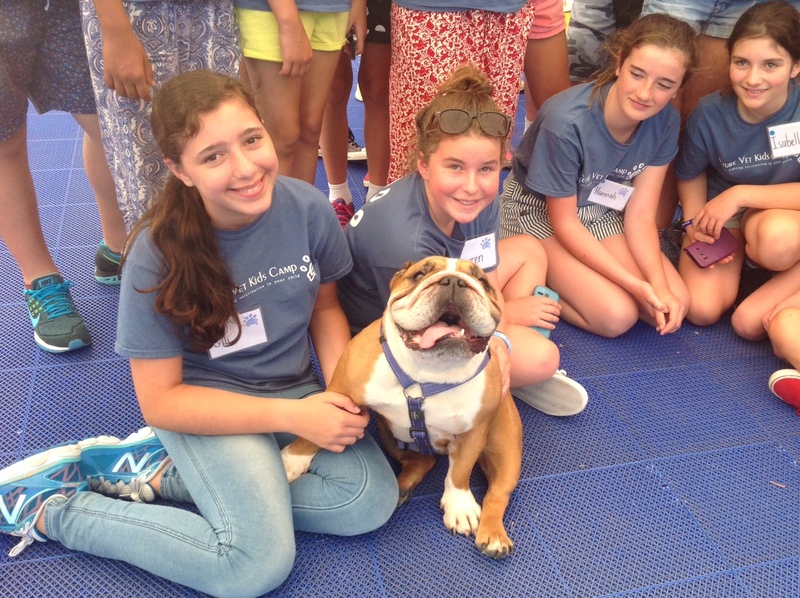 Future Vets Kids Camp is a 5-day program offered during the Summer School Holidays in Sydney, and encourages not only responsible pet ownership and the profession of veterinary medicine, but also a love and appreciation of animals of all kinds and their ecosystems. The January 2016 schedule is once again packed with fun and educational ‘animal adventures’ and talks by veterinarians, behaviourists and staff from animal rescue, reptile, small animal, canine sports groups and more! Highlights include Pet First Aid & CPR for the youngest group, Suturing & Blood Draw workshops for senior students, as well as behind-the-scenes tours of veterinary clinics, teaching hospitals, wildlife centers and an animal shelter. 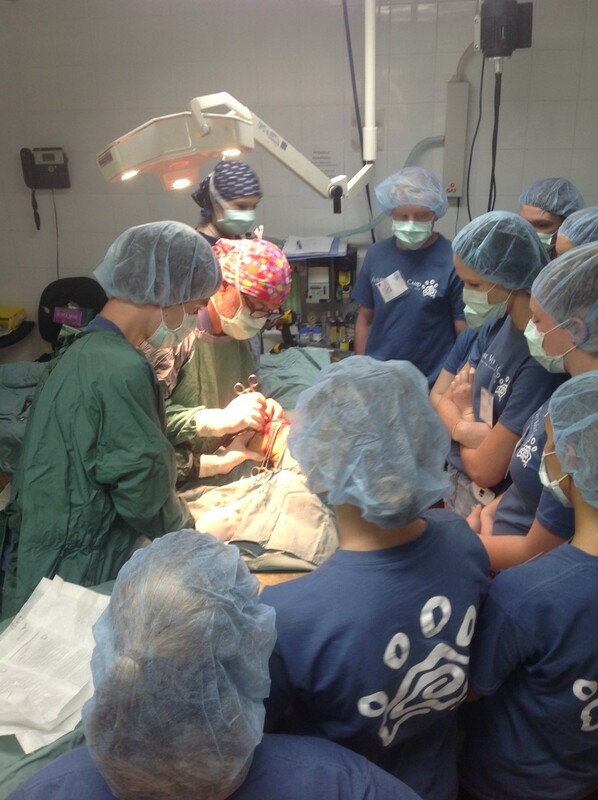 “We love to see the kids get excited about pursuing their dream to work with animals, and then go out with the knowledge and experiences they’ve gained at the Camp and start making a difference for pets and people around the world,” said veterinarian and camp director Dr Scott Bainbridge, who regularly appears on Animal Planet’s TV show Animal House Calls and loves to share his passion for “the greatest job in the world”!